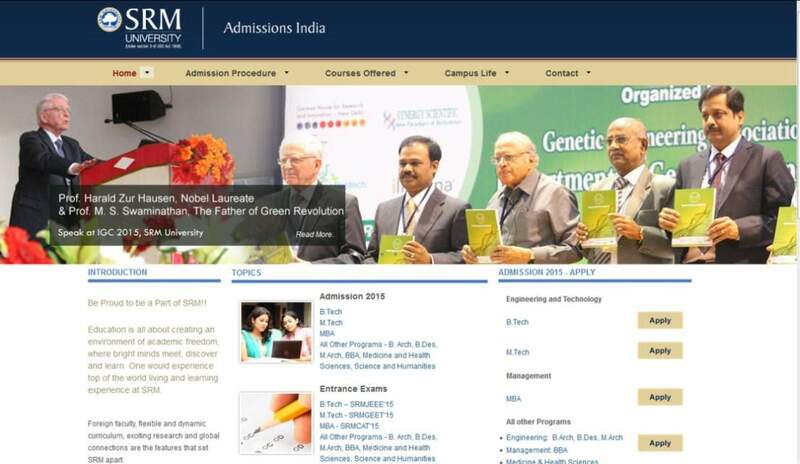 As you want I am here telling you process to apply for Part time MBA course of the SRM university. 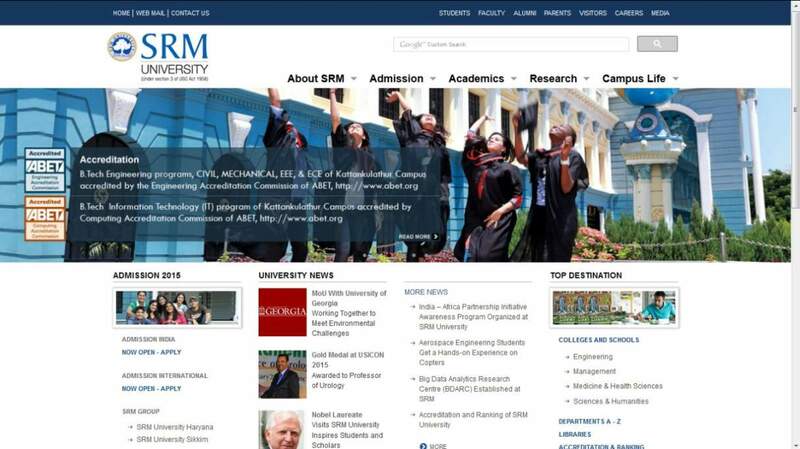 Visit official website of SRM university. At home page you get part time admission link click on that link. 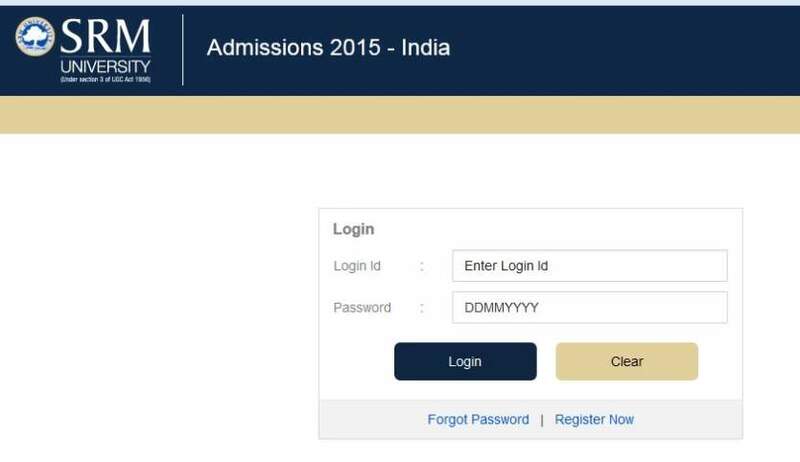 here click on Admissions 2015 is Open..
here click on apply link of the MBA course. Here fill the required detail and click on proceed to apply link and apply for the course. Hey, I want to pursue MBA course in distance mode will you tell me how I can apply for Part time MBA course of the SRM university ? 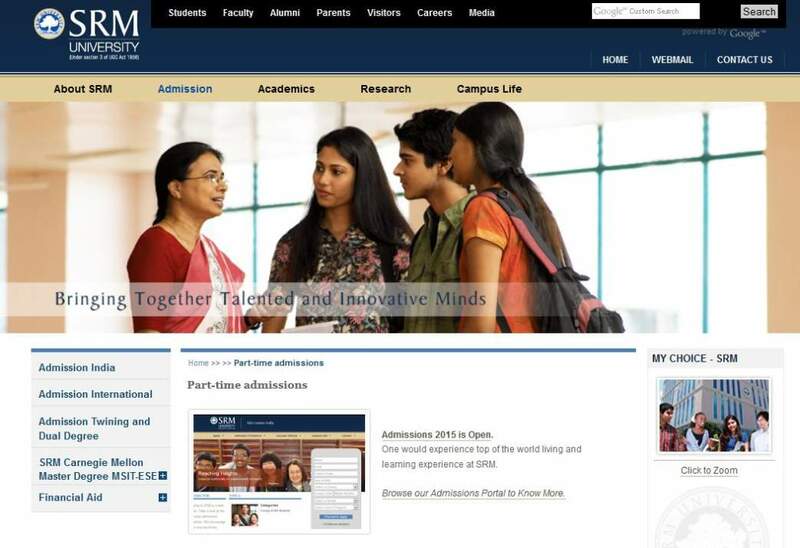 hi,i would like to know do srm university in kaatankolathur offer part time mba(weekend classes) and if they offer then i would like to know about the fees structure. For MBA program the candidate should have done graduation in any discipline with at least 55% marks from recognized university. Here I am uploading the syllabus for you. Hy Dear I want to do Part Time MBA from SRM University so please can you give me the name of the specializations for the course and also give me the syllabus of the course and also tell me that how can I apply for the Part time MBA?